The U.S. military will enhance the nation's ability to defend itself from any missile attack by North Korea or Iran, Defense Secretary Chuck Hagel announced Friday. 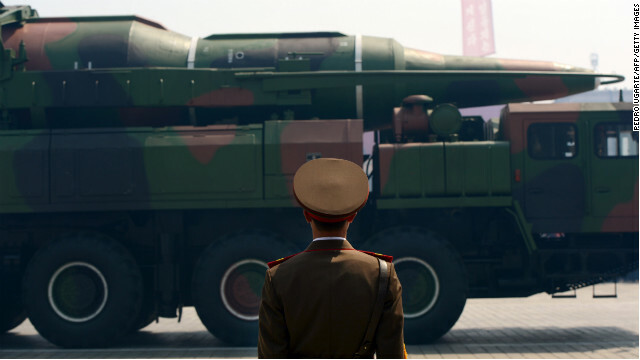 Still relatively new in his post, the Pentagon chief told reporters that the United States will deploy 14 additional ground-based missile interceptors to bring the total to 44. He said the expansion should be completed by 2017. 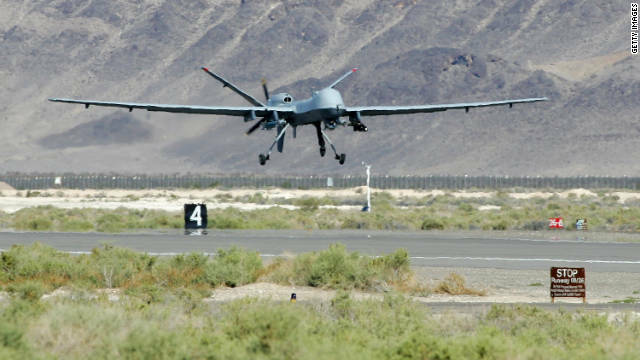 Part of the move would involve reopening a missile field at Fort Greely, Alaska, and some of the interceptors would be based in California, U.S. officials said. 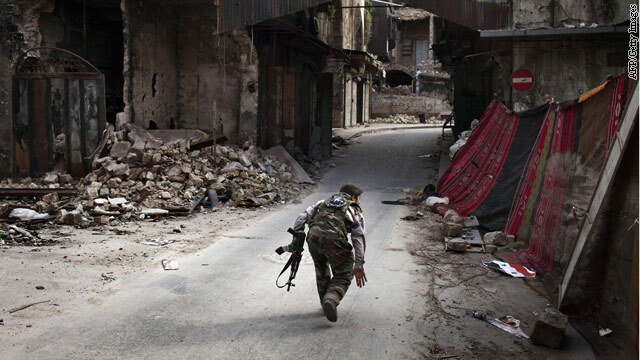 A Syrian rebel crosses a street while trying to dodge sniper fire in the old city of Aleppo in northern Syria on March 11, 2013. More rebel fighters are currently undergoing training. Syrian rebels' efforts to topple President Bashar al-Assad have claimed more than 60,000 lives since the fighting began in March 2011. Another 940,000 have fled the country and more than 10% of Syria's 20 million residents have been forced to move elsewhere inside the country, the Office of the United Nations High Commissioner for Refugees has said.